A level greenfield site of 14.0 acres which can be made available on the basis of serviced plots from 0.5 acres upwards. Phase 1 will comprise 26,000 sq ft of high quality serviced offices in a unique eco-friendly building on a site of 2.5 acres. Planning permission has been granted for a garden centre, hotel, family pub/restaurant and office development. 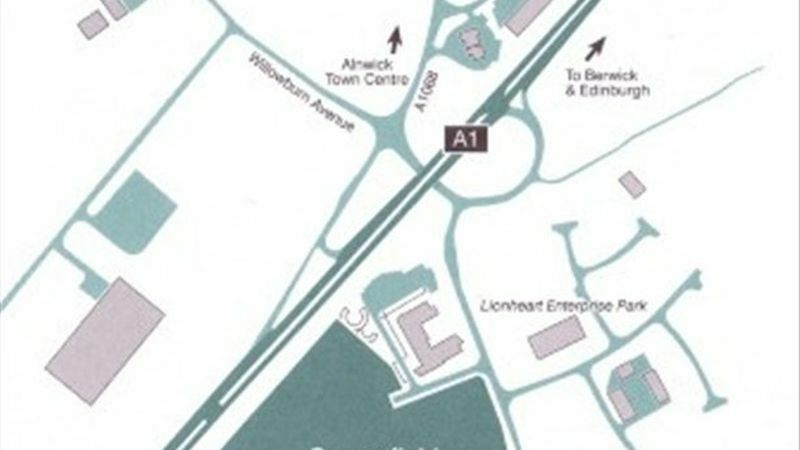 Location: The Greensfield development is situated on the east side of the A1 at the gateway to the historic town of Alnwick. 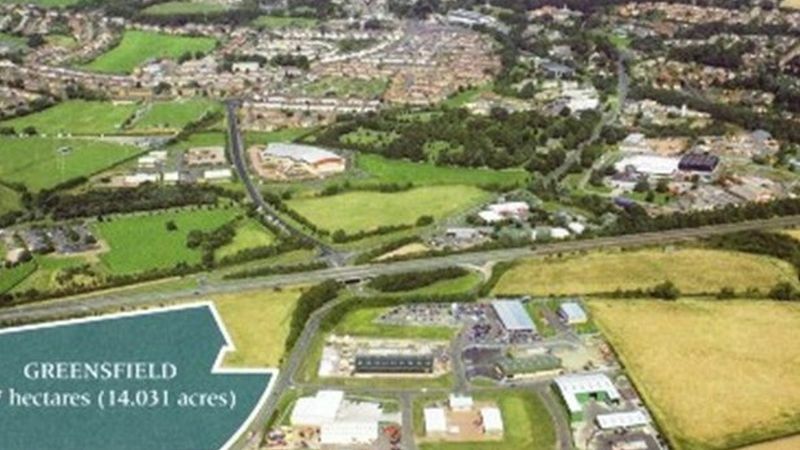 The site is extremely well located for communications throughout the region, being approximately 33 miles north of Newcastle upon Tyne, 20 miles from Morpeth and 30 miles from Berwick upon Tweed. Terms: Our client is seeking to dispose of sites by way of new 125 year ground leases at a ground rent to be agreed. Alternatively, our client is willing to consider constructing bespoke buildings on behalf of tenants either for rent or alternatively for sale by way of a long lease subject to a ground rent.